The Indian culture has been accepted worldwide for more than just the traditions. 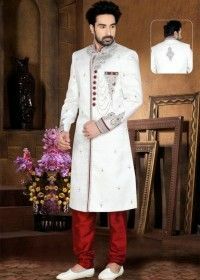 Fashion has been an integral part of this consolidation of Indian culture into the western way of dressing. 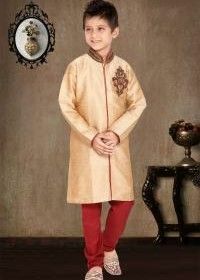 People all over the world can be seen donning the traditional Indian apparel, irrespective of whether they really are of the Indian origin. And the popularity definitely doesn’t seem to be going down any time soon. Here’s what we feel about it! What makes Indian Outfits so popular Worldwide? Over the past few decades, we’ve seen several people not of the Indian origin flaunting Indian dresses that have made their audience go gaga over the new fashion trend. What really made these apparels so popular worldwide? Here’s our take on it! While Bollywood movies are a hit with Indians everywhere, no matter what part of the world they are in, they have also left a positive impression on people across the world. One can see people quoting Bollywood dialogues like the back of their hand. It certainly points to the kind of influence these stars have, in terms of the characters played as well as the outfits they wear on-screen. Celebrities like Aishwarya Rai Bacchhan and Priyanka Chopra, who have gained popularity even in the west have brought the Indian fashion to Hollywood with them by flaunting them on red carpet events and more. A number of Hollywood celebrities have been seen flaunting Indian outfits in their own way that have made dresses from India. From Victoria Beckham and the Pussycat Dolls to Ashton Kutcher, Lady Gaga, and more, sarees and kurta pajamas have been donned by them in beautiful that have started newer trends. And who can forget the grand wedding of Priyanka Chopra with Nick Jonas where they flaunted some of the best Indian trends for every ceremony! 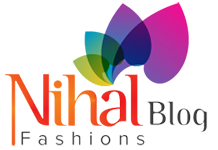 Apart from celebrities flaunting the outfits, another reason why Indian apparels have gained popularity is NRIs donning Indian clothing for their special events and occasions. With Indians flaunting the look with elan, it is only a given that their audience are bound to be wooed by them! 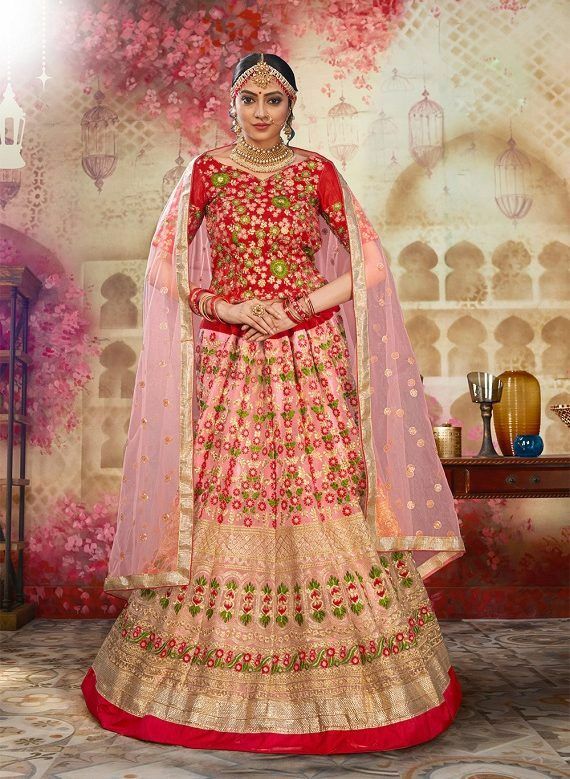 With so many occasions for people all over the world to take a look at the elegance of Indian outfits, there is no doubt as to why this outfit has rapidly gained popularity across the globe. How to choose the right Indian dress for any occasion? Thinking of getting one for yourself now that you’ve heard so much about the popularity of the outfit? We don’t blame you! Selecting the right outfit needs more than just scouting for options. There are many a things to be considered and more than you would need to forego to really find the one that is perfect for you. One thing many of us are guilty of is settling for an option early so that you don’t ‘miss out’ on what you have already found. However, looking through more options can give you more options to choose from than what you would have if you were to settle for something early on. If you are looking to get an Indian dress to flaunt at an upcoming function, you must consider the fitting of the outfit as priority. Imagine being all decked up with the best fabrics draped around you and the most precious jewels adorning you to match the outfit. However, there is one glitch. The outfit is ill-fitted. The shoulders hang loose, the sides aren’t form-fitting, and the sleeves shop short before they even reach your wrist. Would you really want to wear it to an important event? Not really! A proper fit makes for a proper outfit. 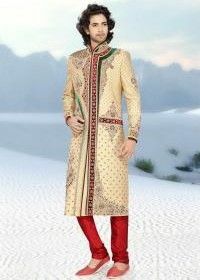 And while you may not be royalty, you definitely want to look the part when you put on an ethnic outfit. The secret is in the fitting of what you plan to wear. From the neck and the sides to the length of the outfit and the sleeves, every bit is crucial in order to make the attire stand out. You would hardly be able to make an impression if your ensemble doesn’t offer you a snug fit. The color of the outfit you intend to flaunt at the event needs as much consideration as the outfit you plan to wear. Depending on the time of the day, the season that the event is being held in, as well as the climate at the time, you can choose the shade that would be best and look as appealing as you intend it to. During the summer months, you can expect good weather, making soft yet bright colors the perfect pick. Soft pink, pastels, yellows, teal blue, etc. make for ideal shades that look just right for the season. On the other hand, cooler seasons call for cooler shades. Opting for shades of green, purple, etc. that are bright make for ideal choices. Keeping the climate in mind when you decide on purchasing any outfit is equally vital. 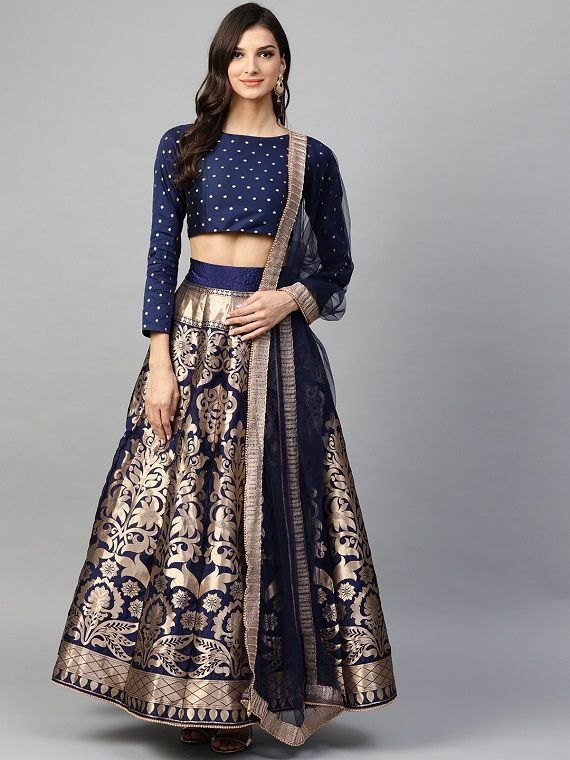 Whether you desire to purchase a lehenga, a kurta pajama, or kids’ Indian dresses, considering the weather is vital if you wish to feel comfortable while you have the outfit on. Wearing heavy fabrics during the summers can make movement difficult and make you feel uncomfortable. The same applies to cooler months where heavy fabrics can help you keep warm. Elegant accessories work as the perfect add-on to any ethnic wear, especially if you intend to wear something that stands out as exquisite. Cocktail rings and statement jewelry for women are ideal for any women’s ethnic wear. While for men, a stunning watch or brooch augments the look. 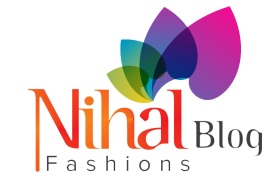 Browsing through the lovely selection at Nihal Fashions can help you come across some of the best designs that you can flaunt at every occasion, no matter the season!